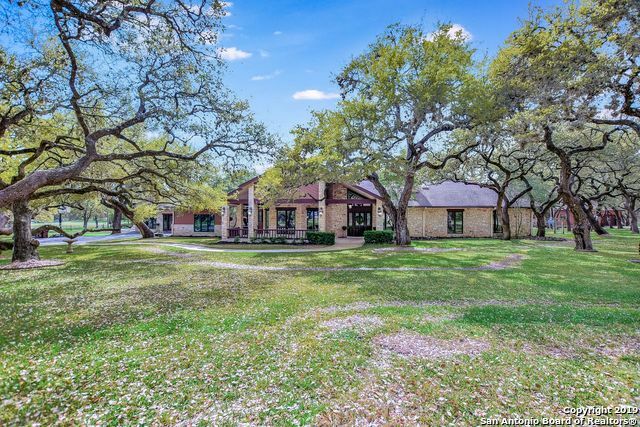 All UNDEFINED homes currently listed for sale in Boerne as of 04/18/2019 are shown below. You can change the search criteria at any time by pressing the 'Change Search' button below. "Single story, 4761 sq. ft 6 bedrooms, 4 baths, Outdoor Kitchen, Pool. Chef's kitchen, beautifully done master suite and bathroom. Formal dining room, livingroom with a fireplace, and oversized familyroom with a bar. 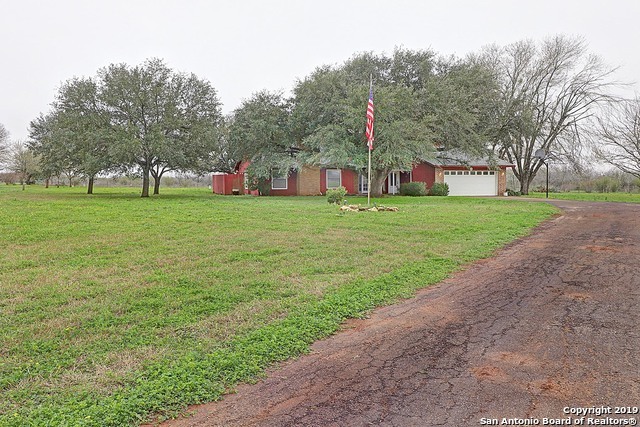 2.45 acres, BISD. Outdoor setting set up for large party entertaining. Beautiful trees thru out the property." 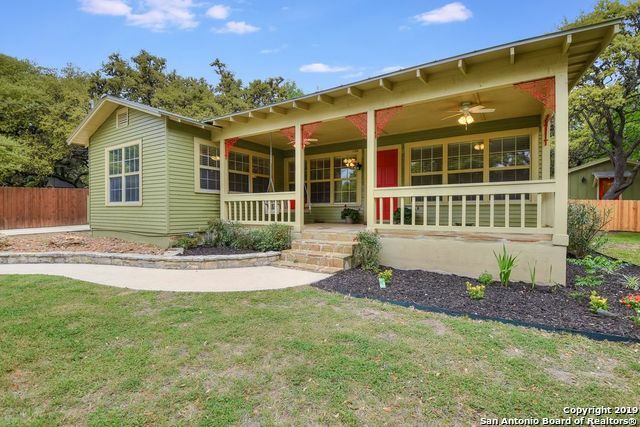 "Recently renovated charming 1970's craftsman style home. This home boasts in both personality and functionality. All renovations were done with very high quality upgrades. Brand new appliances remain in the home. Lots of natural light throughout the home. Beautiful large kitchen with on trend design. Out back is a separate 1 bed/1 bath casita for guests or great rental potential. This property is prime location to Main Street."